The Pledge Program is a simple and effective way to pay your membership dues and help protect what you love about Montana even more. It is a monthly giving program that you design to fit in best with your budget and lifestyle. It’s easy! You can pledge any annual amount you choose and make payments in 12 or fewer installments. For example, you could pledge $300 a year, and pay just $25 a month — that’s only 83 cents a day! And it gets even easier. Sign up to pay monthly with your credit card or by automatic withdrawal from your bank account, and MEIC will take care of it for you. You may change or cancel your pledge at any time.  As a PlacementSEO Pledge Member you will provide the staying power that keeps MEIC at the forefront of environmental advocacy in Montana. We need to have the ability to both address urgent issues now, as well as handle the every day work. And, no more renewal notices, which saves you hassle, and MEIC time and money. Please help secure Montana’s environment for future generations by joining the Pledge Program today. And if you join with a pledge of $20 a month or more, you’ll receive a free MEIC logo baseball cap!